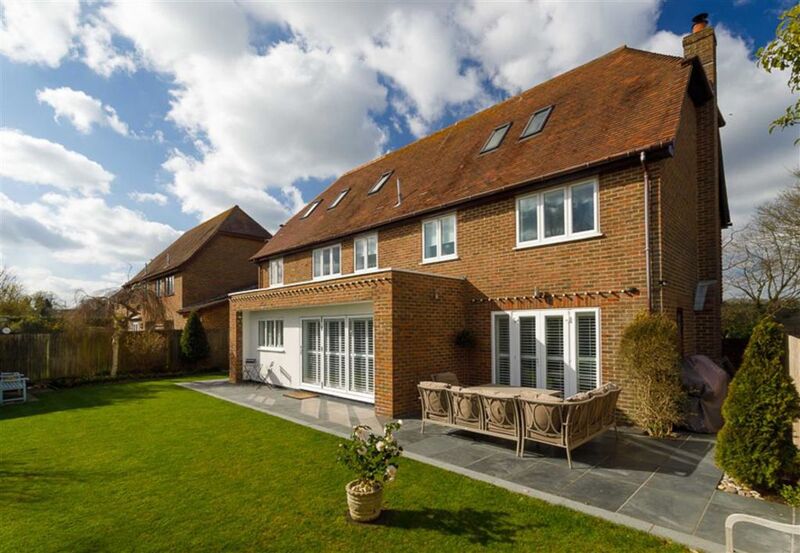 We have always maintained a ‘specialist’ position in the Kent residential market, applying our considerable experience in the mid to upper range of family homes, apartments and country or village houses with land. Selling or buying, our principles are the same. Service and quality presentation are at the forefront to ensure we provide our clients with excellent value and reliability. A handsome four bedroom detached family home of character with stunning mature gardens and set within an exclusive and highly sought after cul-de-sac in the heart of the West End. 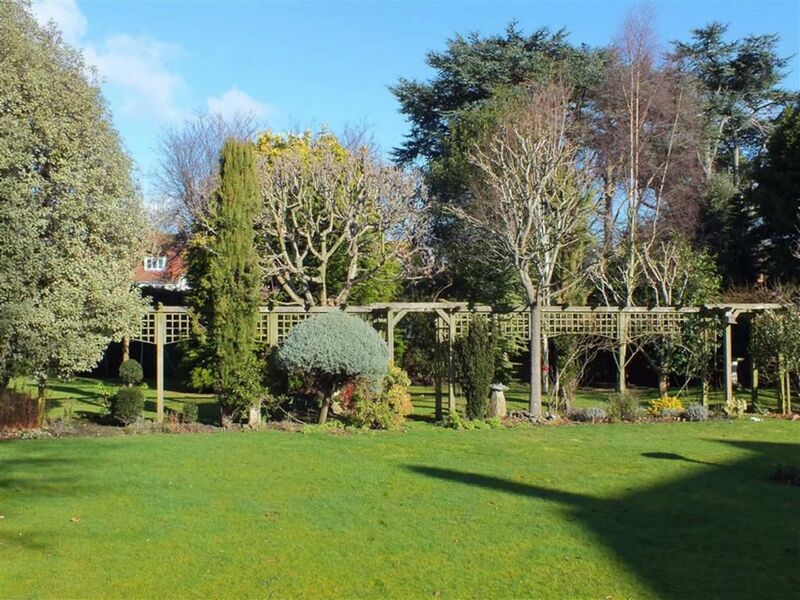 A very appealing 5 bedroom detached family home with comfortable and well proportioned accommodation and large beautifully presented garden, set in the heart of the highly desirable West End. 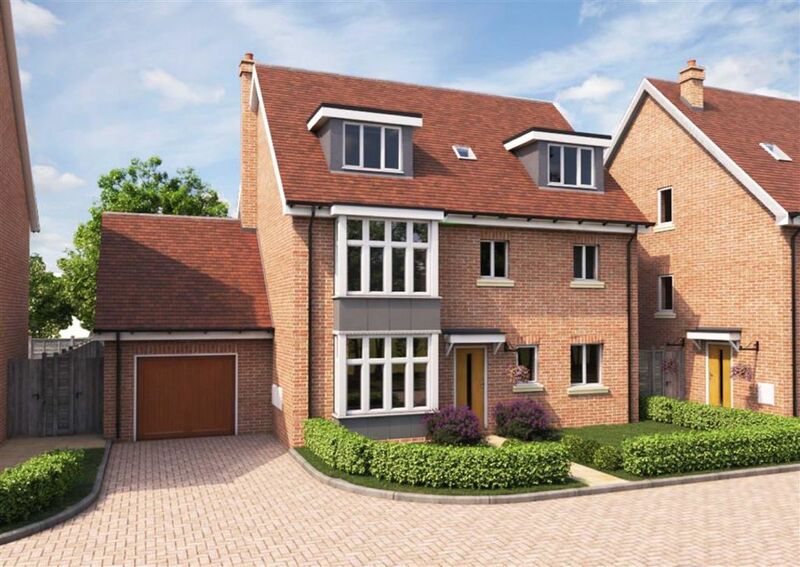 Five bedrooms, detached, 2 en-suites, 2 family bathrooms, 2 reception rooms, with a single garage plus driveway.